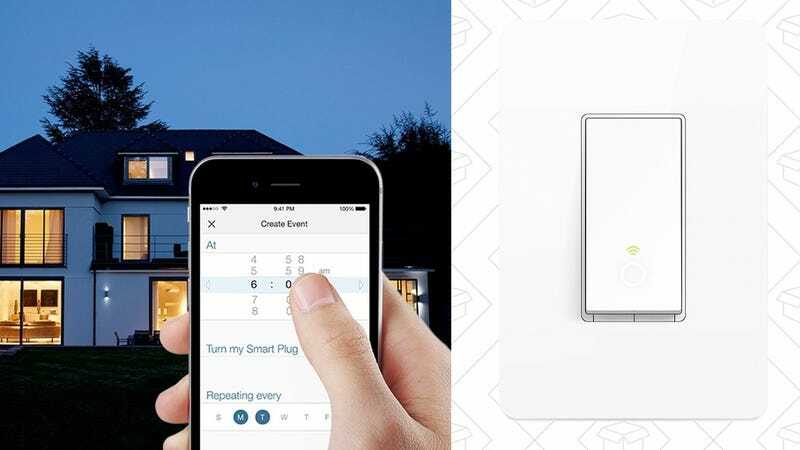 You’ve seen the TP-Link Smart Plug, but did you know they make a smart light switch as well? With a little wiring, you can control any lighting fixture in your house with your phone or your favorite voice assistant (assuming that’s not Siri), no hub required. $30's not quite an all-time low, but it most frequently sells for $35-$40.